WORK.COM ON SALESFORCE IMPROVES WIN RATES BY 17%. Leverage Work.com without leaving Salesforce CRM. Drive sales team performance through better coaching, motivation, and team alignment. 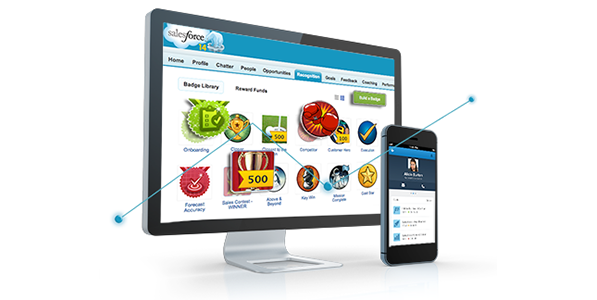 Improve consistency and close more deals as you work within Salesforce CRM.